Presenting the finest selections from leading Canadian and international manufactures. 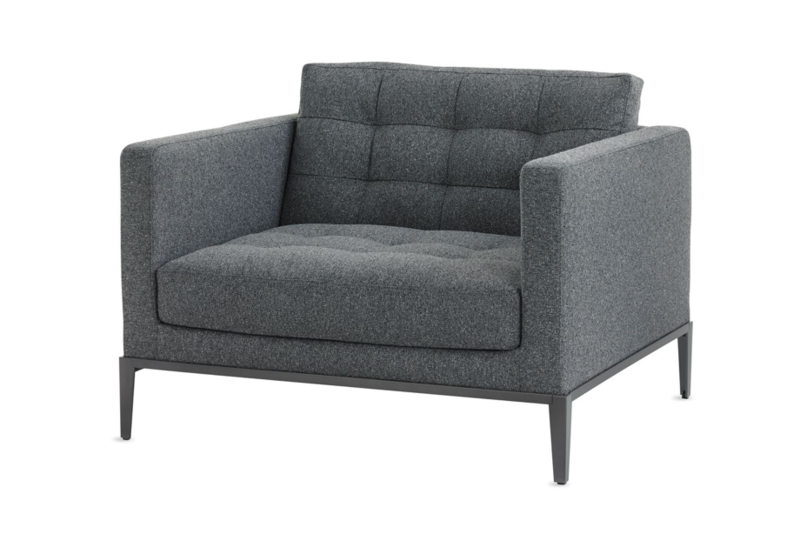 Take a seat here for maximum comfort and productivity. Be empowered with a desk to call your own. Collaborate and perform in the right frame of mind. Grab a cuppa and collaborate in these social spaces. Absorb the wisdom in a conducive space. Carve out your private space within walls. Super-charge your productivity with niftiness. Tailor your ambiance with just the right amount of sound and light. Get organized with these space-savers. Caring for you as you rest and recuperate. Teach and learn in supportive and nurturing spaces. Bringing "home" in to the office.